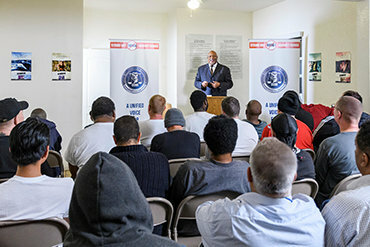 Reverend Fred Shaw joined forces with the NAACP to pass resolutions designed to protect African-Americans against psychiatric abuse and electroconvulsive therapy. 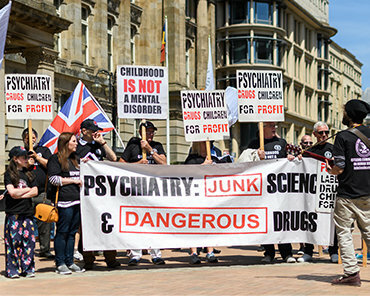 CCHR UK claims Royal College of Psychiatrists International Congress is foisting off junk science on the general public, putting UK children at grave risk. 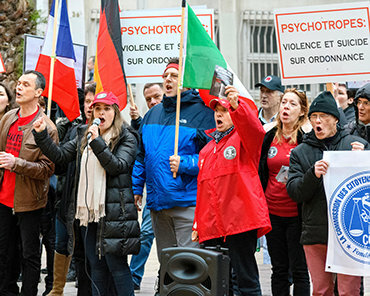 CCHR France gave a European Psychiatric Association Convention a warm welcome. 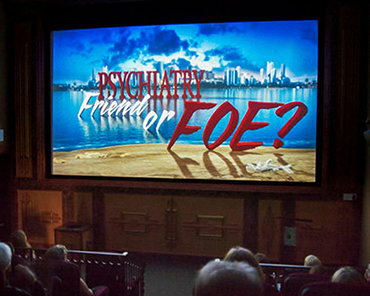 If you go to see a psychiatrist, chances are you will leave with a prescription.